Young cricketers have a chance to be a part of Sharjah's junior teams. Image: Sport360 (for representation only). Young cricketers hoping to make a mark in cricket in the UAE and entering a pathway to national selection have a golden opportunity this upcoming weekend. The Sharjah Cricket is conducting a selection trial to pick Team Sharjah for the Under-16 and Under-19 teams for the Inter-Emirates National Tournament, conducted by the Emirates Cricket Board. Young cricketers in Sharjah who wish to be a part of a pathway to national selection are encouraged to attend the trials and bring their passport and ID copies for registration. The trials will be held at Sharjah Cricket Stadium on January 4, 2019 (Under-16 from 8-11am) and January 5, 2019 (Under-19 from 8-11am). The Inter-Emirates tournament has been a permanent fixture on the UAE cricket calendar since 2015 when the Under-19 event was first held. It was followed by the Under-16 tournament a year later. This is the second year that Sharjah will hold open trials. 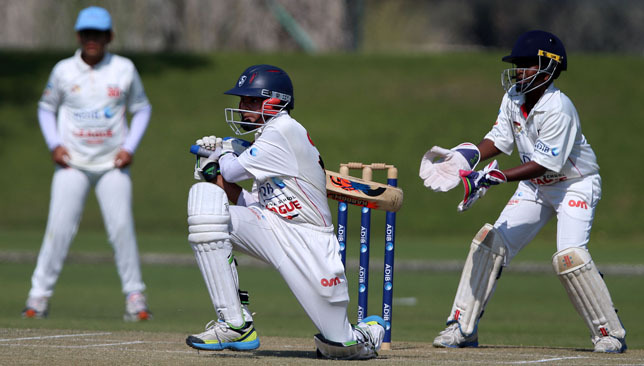 According to Mazhar Khan, general manager of Sharjah Cricket Stadium, the reason behind holding an open trial is to give a chance to as many young cricketers as possible. “The ECB is conducting the Inter Emirates U16 and U19 tournament. So Sharjah, Dubai, Abu Dhabi and Ajman councils are supposed to come up with their teams. We wanted to have open trials because normally what happens is that a lot of kids go to academies. So instead of we going to academies, we though ‘let’s go open’,” Khan said. The response last year was encouraging and Khan expects the story to be the same this year as well. “The response last year was great. This year we may get around 200 kids for U16 and maybe a little less for U19,” Khan said. Khan said coaches have already earmarked some names who have been performing consistently in age group cricket and that the emphasis is on selecting the most in-form players who have been playing regularly. The Inter-Emirates National Tournament is a feeder system into the UAE national team and the Sharjah trials is the first step towards attaining that dream for young cricketers. So what are you waiting for? WHEN: January 4, 2019 (Under-16 from 8-11am) and January 5, 2019 (Under-19 from 8-11am). 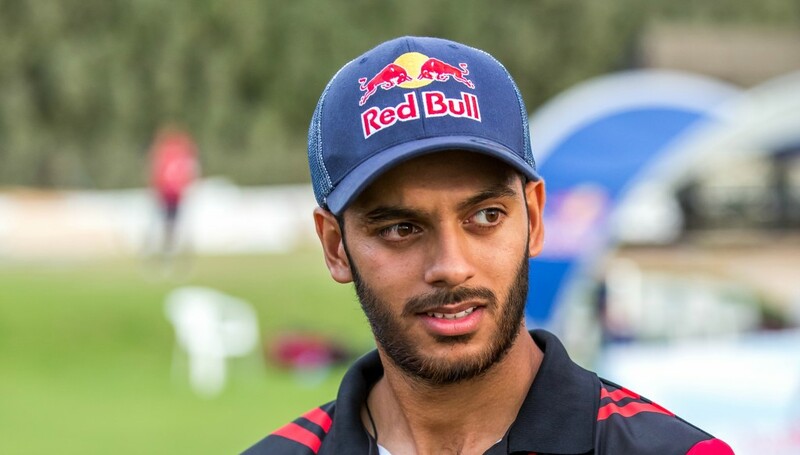 *Red Bull athlete Chirag Suri is an Indian-born Emirati cricketer. 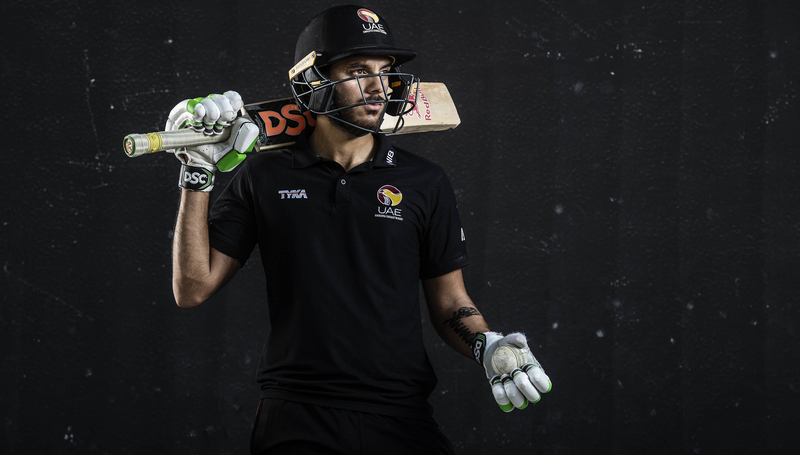 In an exclusive interview with Sport360° he reflects on his own achievements in 2018 – including getting his first 100 for the UAE and getting engaged. I feel I’m in a zone where I’m playing well so there’s no better way to finish the year – especially as I was back home in Delhi recently, where I was actually getting engaged. This year has been very, very busy. I haven’t had time for myself. I’ve been really caught up with organising everything. I’m a very positive person so I always reflect on the positive things. I got my first 100 for the UAE this year, then I was the highest run scorer in the Asia Cup qualifier so that was a highlight of the year. I put in a few good T20 performances too in Kuwait and the Asia T20 qualifier so overall it’s been a really good year. You know when you’re playing well or not playing well. We finished off with the T10 too and that was good, so it’s been a good year. We’ve played in ODIs, I made my T20 debut against Australia so I feel these are landmark events in a career. The amount of opportunity we’ve had this year has been amazing. The board is doing a great job. It was great it all came together this year. Full credit goes to the board, I think they’re doing a great job, the coaches and selectors and I’m just really happy and want to continue putting in consistent performances. It’s very exciting looking ahead to 2019. 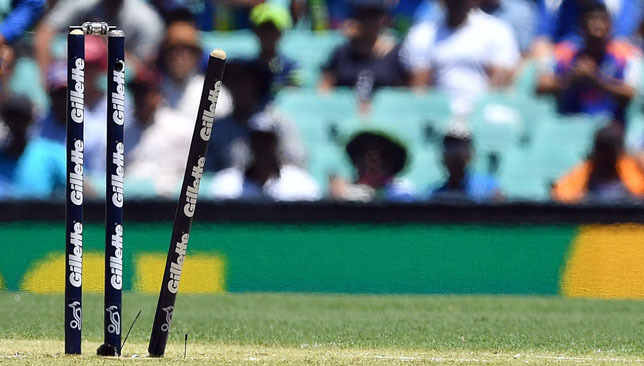 There’s a lot of cricket ahead, the potential qualification for the T20 World Cup. We start playing the ODIs, we’re playing Nepal in January and then five ODI series so I’m excited and I’m just looking forward to it all. This year has also been great with Red Bull. I’ve got to meet a lot of cool people and interact with a lots of sports people due to Red Bull. It’s amazing to know the journey of other athletes because you see common elements. I’ve seen that and realise I’ve got a lot to learn. Because I used to feel I was the only one grinding it out and going through all these hardships and downs before you go uphill. But I’ve spoken to so many other guys who had the same picture. They received rejection before and that’s how they’ve come up. I’d like to thank Red Bull for all the exposure they’ve given me from all parts of the world and all different athletes, from sky divers, jump specialists, cyclists. We were at the F1 so it’s been amazing and they’re great to be associated with. Special mention to Daqa, athlete manager, he’s always checking on me to see if I need anything.